Goodbye Oimachi! 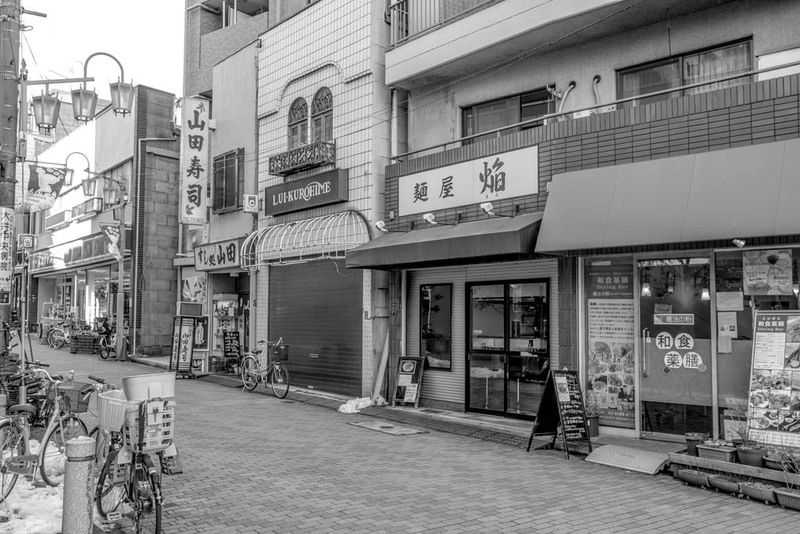 I have been working in this part of Tokyo about half the Wednesdays of the year, teaching English to first year students at a beauty school. 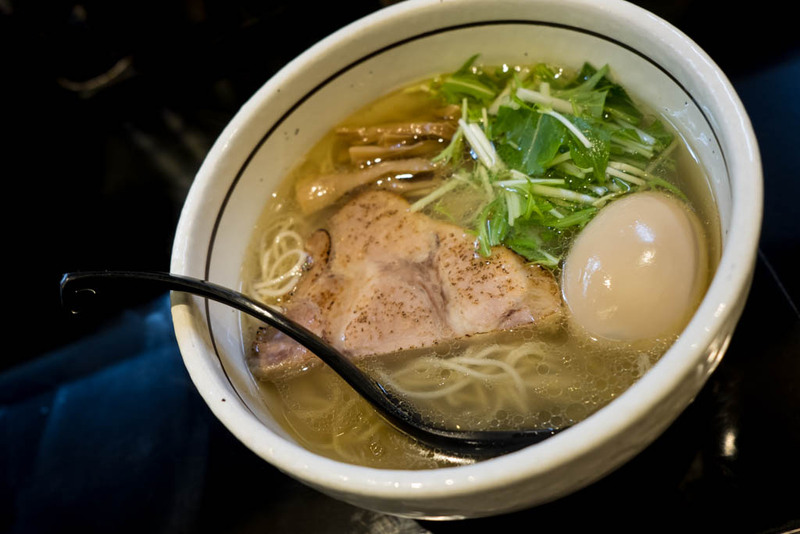 But Wednesdays are now, along with all other weekdays, for ramen and ramen alone. I would almost always eat at ajito ism, but decided to try something new in the area. 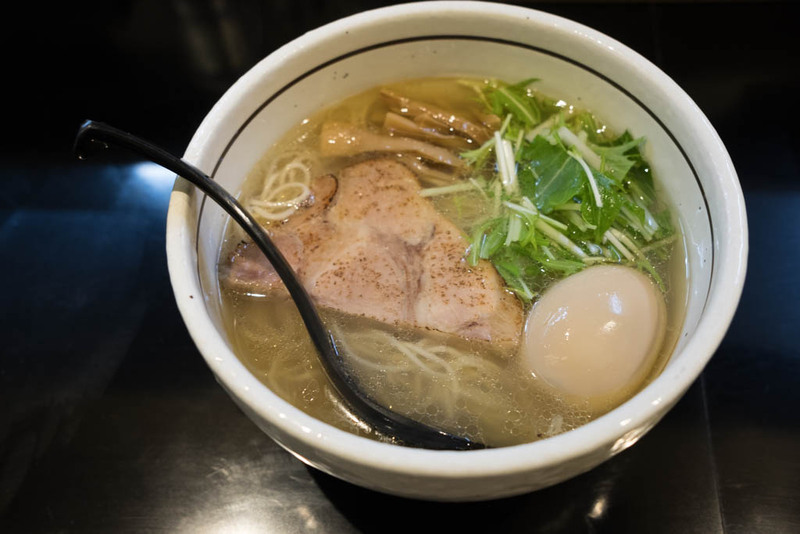 En does a standard, comforting shio ramen, located on the town's main shopping street. Simple is best? I can't even compare this one to my favorite ajito ism, as the two are light years apart.